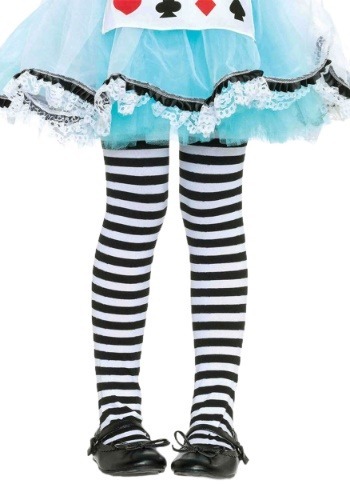 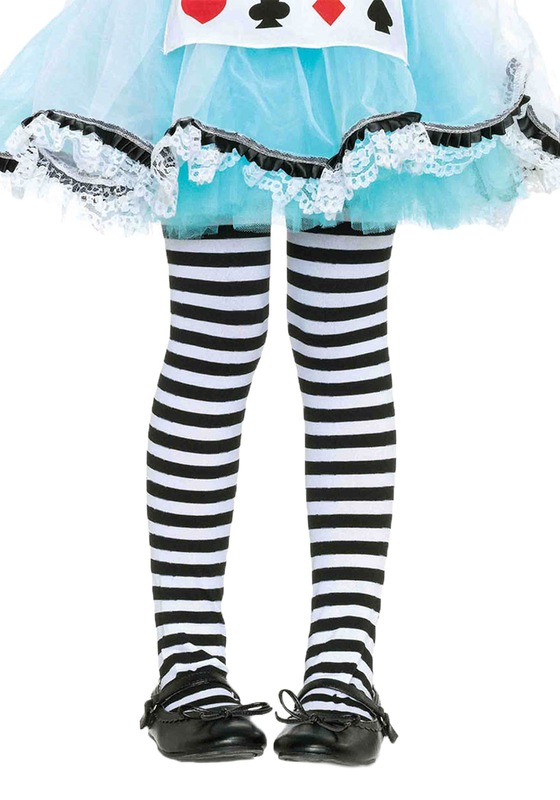 The black and white striped tights are made from a polyester and nylon blend. 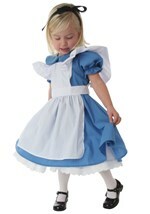 They have an elastic waist for a secure and comfortable fit. 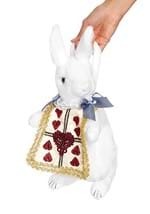 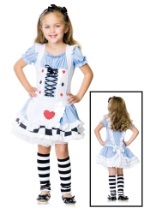 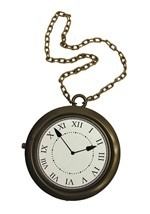 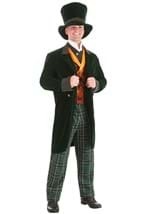 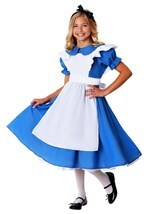 Excellent with our Alice in Wonderland costumes!